Today members of our Spring Valley Lake Little League and Spring Valley Lake Community Family suffered a devastating loss. 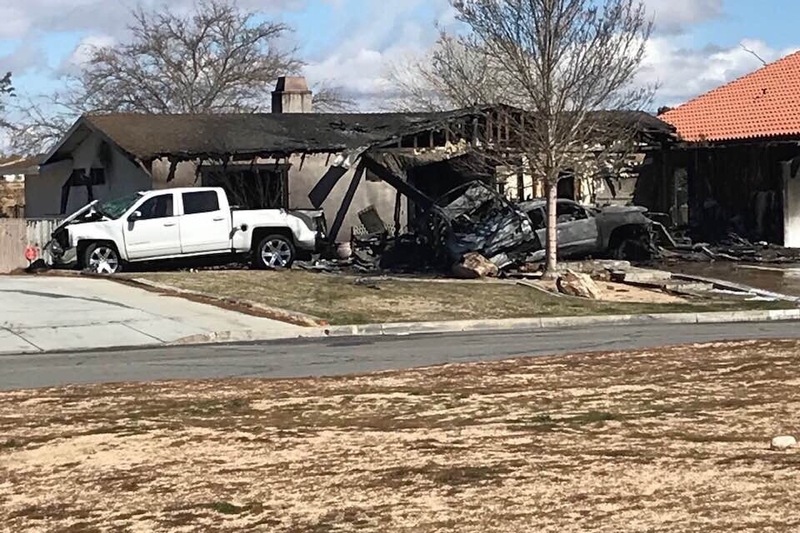 Their home, cars and belongings were destroyed in a fire. Let’s rally together and show them what our community is all about. Any and all donations are greatly appreciated. Thank you for your generosity. At this time we are also accepting gift cards for food and groceries. Please contact Spring Valley Lake Little League on facebook or instagram.